Remember that Gilmore Girls Netflix revival that was rumoured to be happening? Well, it is, and the very singular Sookie, aka best friend of Lorelai, aka actor Melissa McCarthy, will be joining the other original cast members in the line-up. For a while there we had to try and imagine a Stars Hollow without the vivacious Sookie, so thank goddess for that! 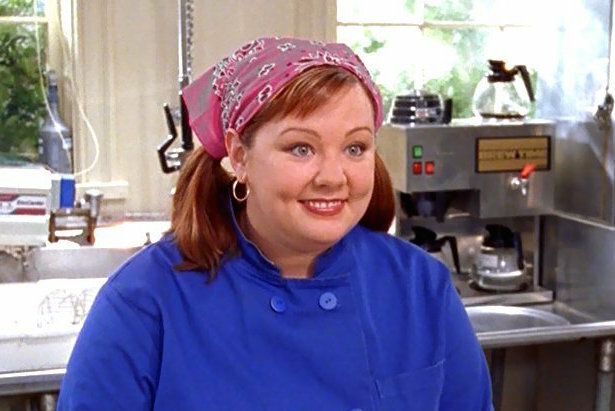 Sookie is of course known for her bubbly character as the chef and perfect best friend for Lorelai #1. Gilmore Girls will be released in the form of four movies by Netflix. See a Sookie highlight from the original series below.